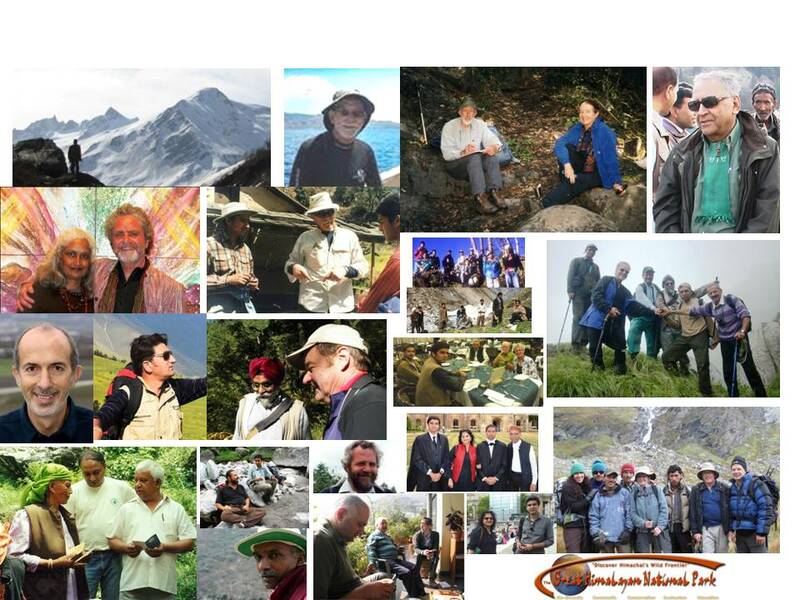 Friends of GHNP is an association of volunteers who value the Great Himalayan National Park as a place of great natural beauty and significant ecological importance. 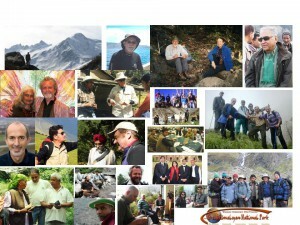 Created in 2000 by Sanjeeva Pandey and Payson R. Stevens, it has grown to include people from all walks of life and different countries to further awareness, and support conservation and protection of the Park and the local community in the Upper Seraj Valley (Tirthan and Sainj River watershed). Volunteer members developed the Park’s website in 2001 and a complete revision in 2012. An important goal of the website is to be the definitive site for past and current GHNP information, engender responsible ecotourism and put together scientific and conservation information, related updates, videos, research projects, undergraduate and graduate research access, ideas, and networking. Friends of GHNP has also taken a major role in supporting GHNP as the volunteers have written an elaborate UNESCO World Heritage Site (WHS) application which has resulted in the inscription of the Great Himalayan National Park Conservation Area as a WHS in June 2014. 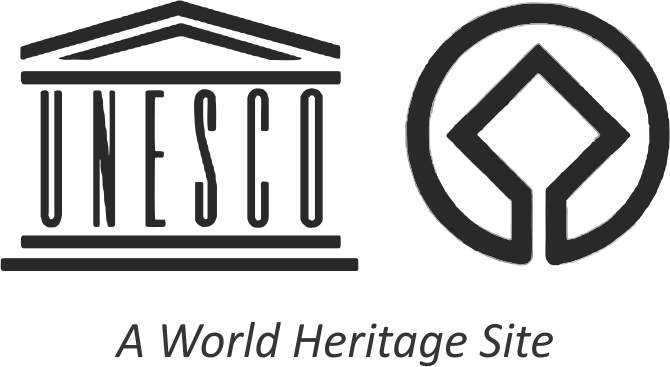 Main contributors/volunteers to this application and subsequent supplementary reports to UNESCO are Payson R. Stevens, Alan Robinson, Sanjeeva Pandey, K. Ramesh, Anthony J. Gaston, Kasey Allen, G.S. Rawat, G.S. Goraya and Abhimanyu Pandey. Contact us and become a Friend of GHNP.